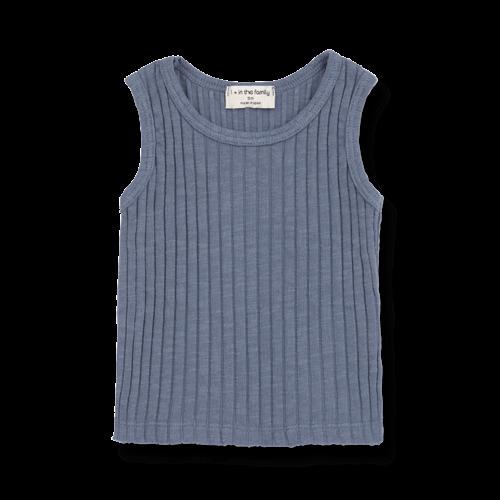 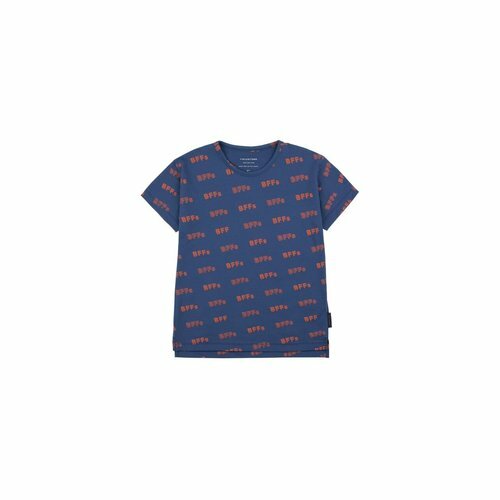 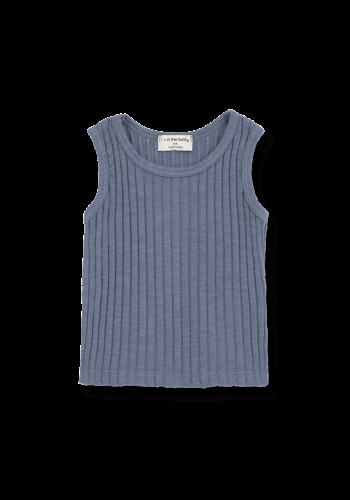 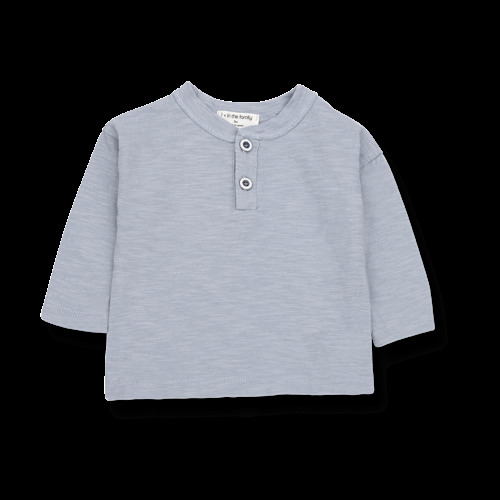 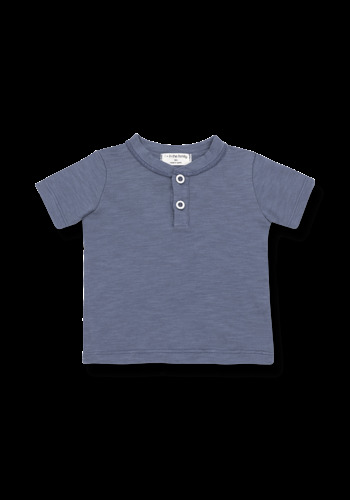 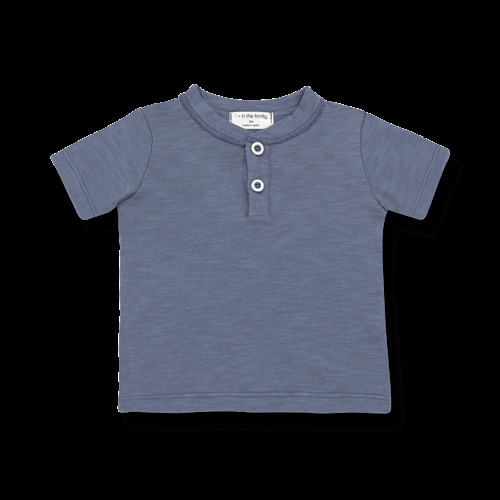 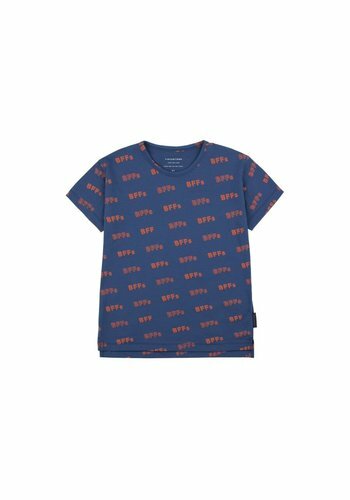 Tinycottons BFFs SS Tee Light Navy, size 18 months has snaps on the shoulder. 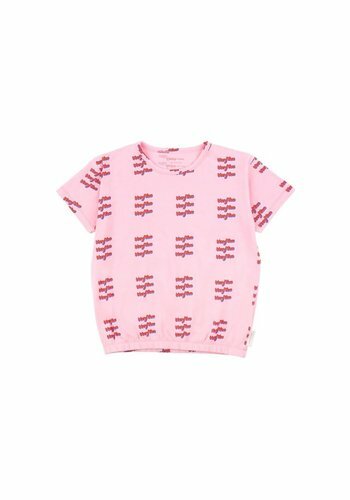 Tinycottons BFFs SS Tee Light Red, size 18 months has snaps on the shoulder. 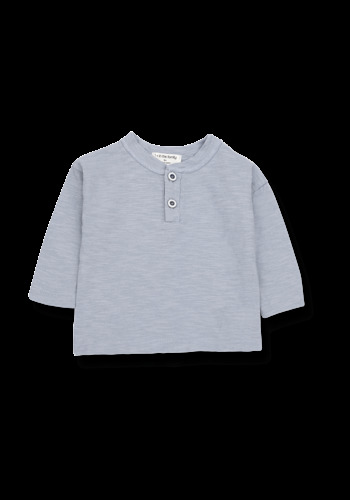 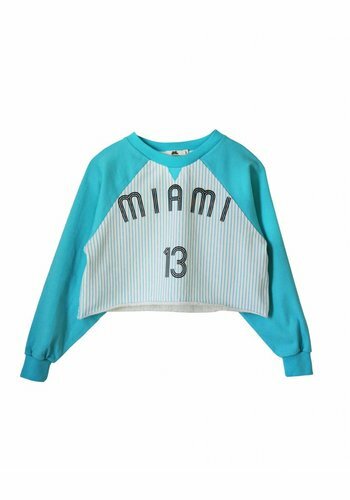 One in the Family Donato Long sleeve Light Blue with snaps on the front. 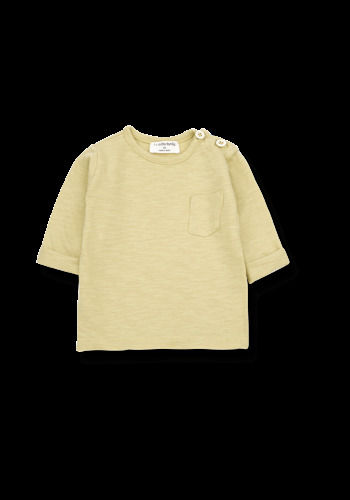 One in the Family John Long sleeve Raffia with snaps on the shoulder and pocket on the chest. 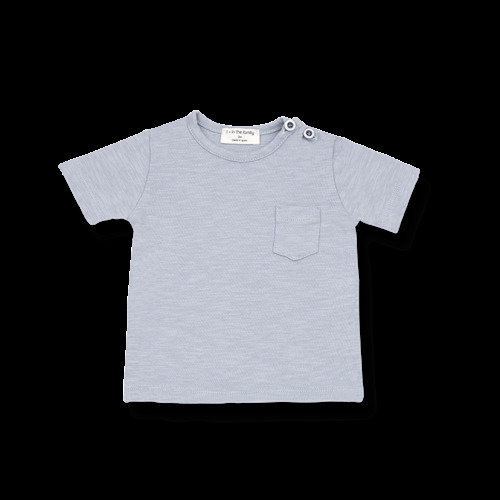 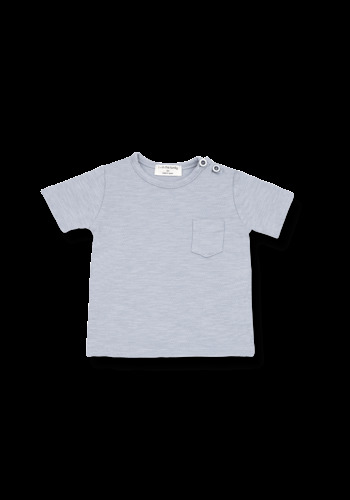 One in the Family Ximo T-shirt Indigo with snaps on the front. 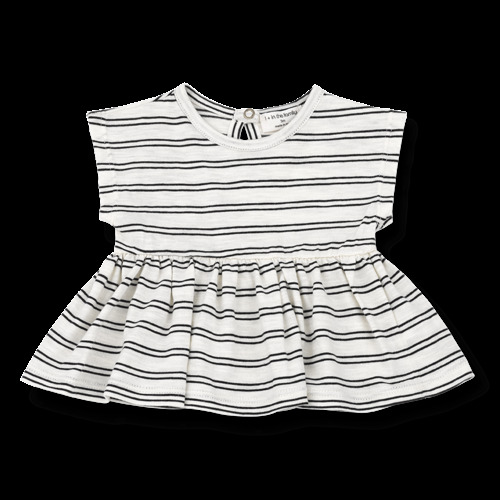 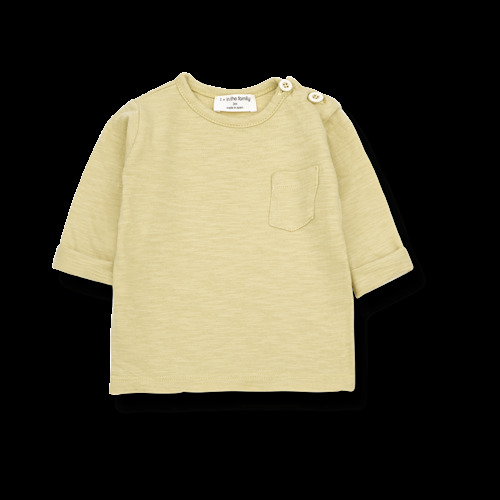 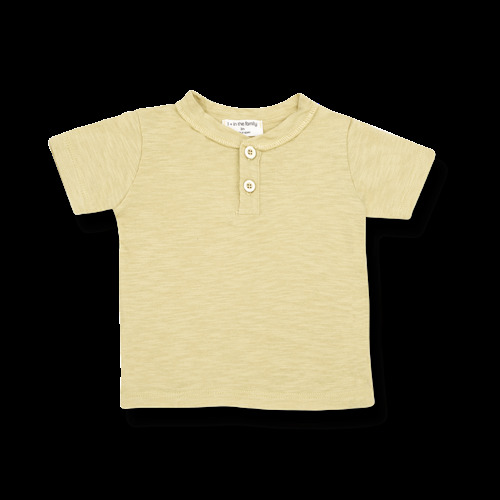 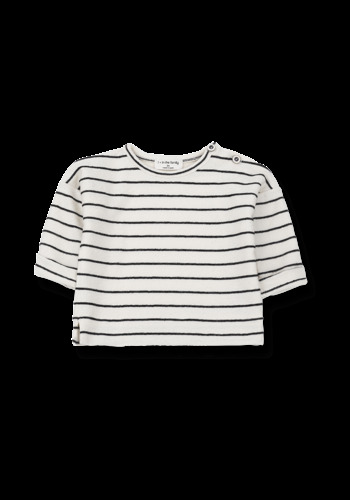 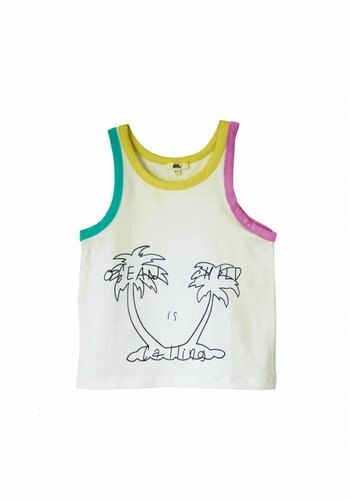 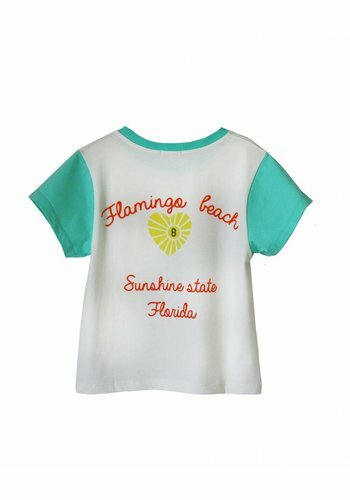 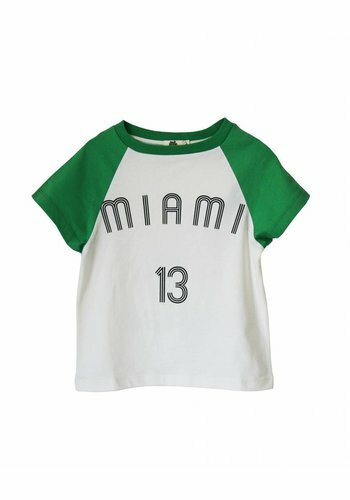 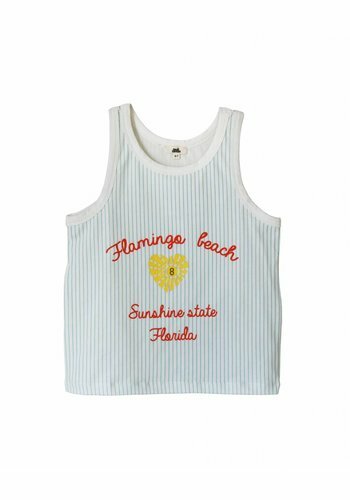 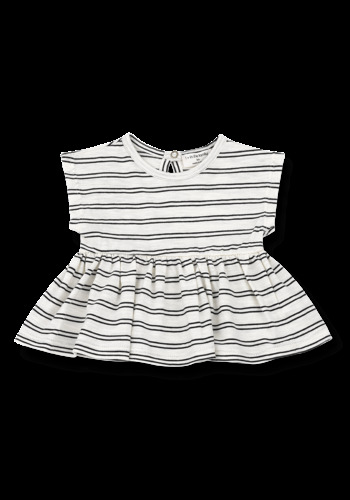 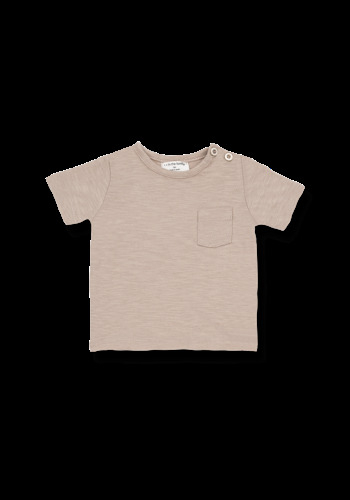 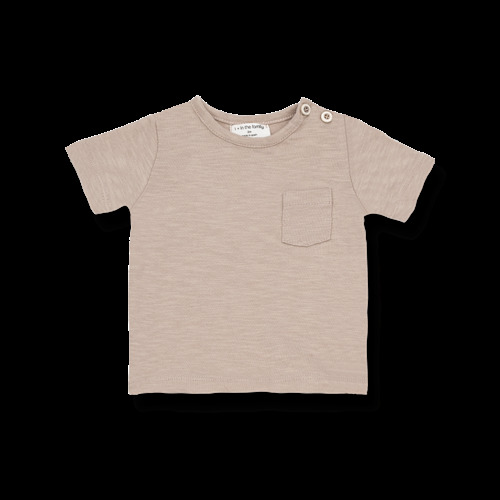 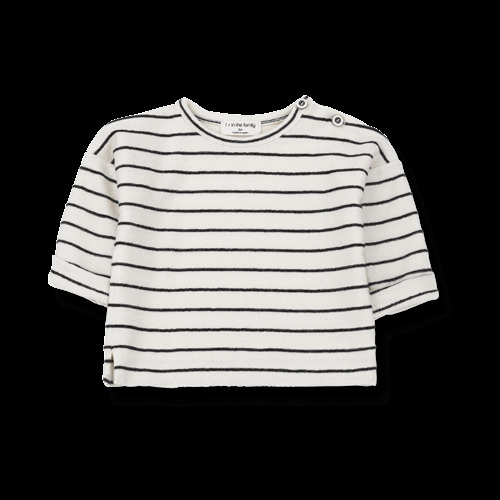 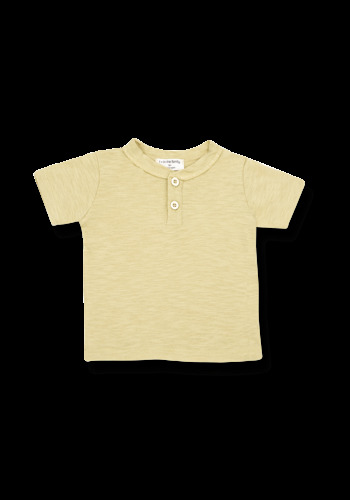 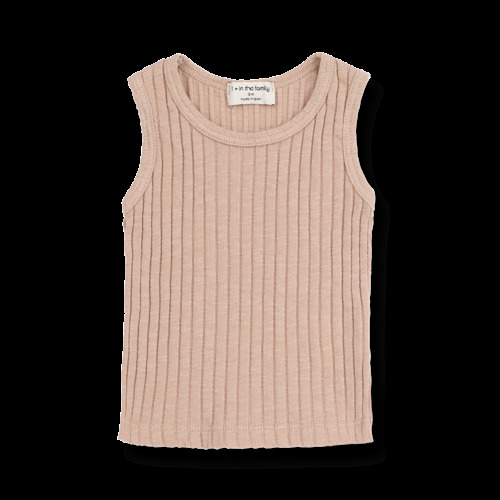 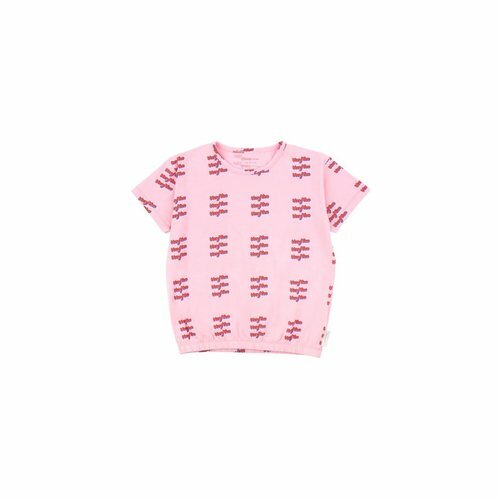 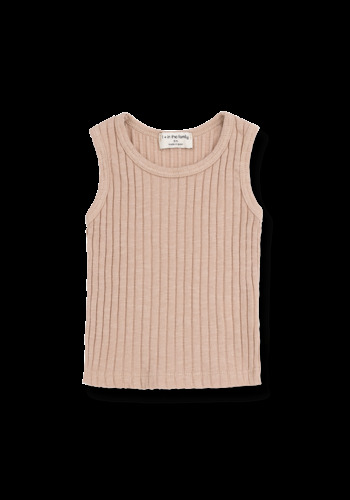 One in the Family Ximo T-shirt Raffia with snaps on the front. 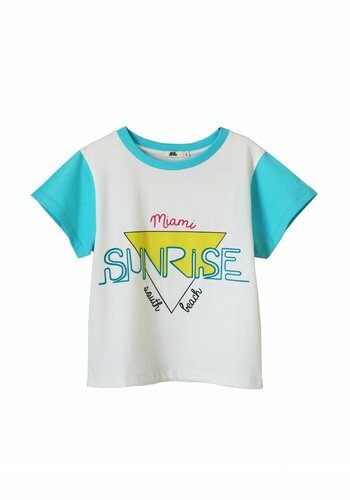 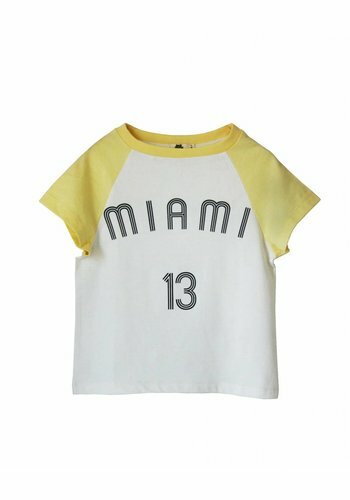 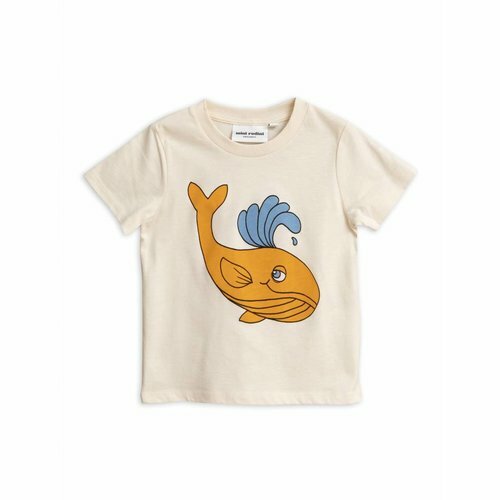 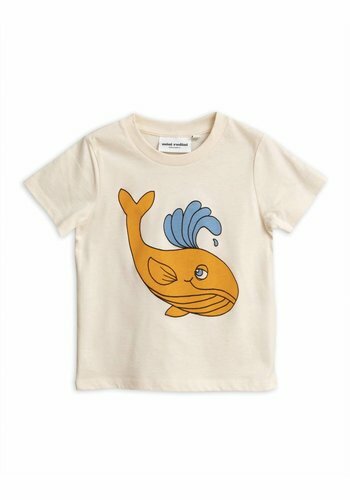 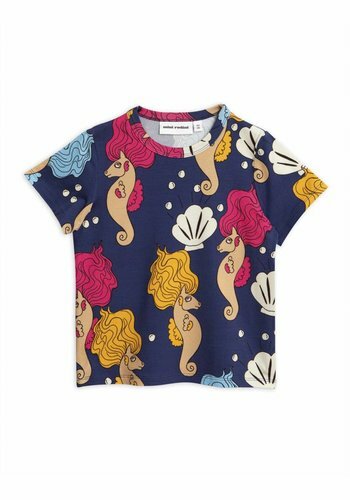 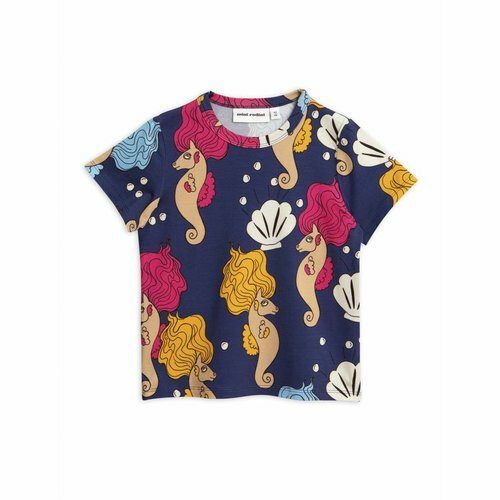 Mini Rodini Whale SP SS Tee, cool shirt with a big print.